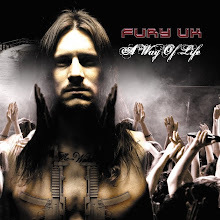 White Wizzard & Fury UK play each date except Moscow, Istanbul, Cyprus & Germany on December 9th. .... a reminder that tickets for this show on Saturday 8th October can be bought direct from the Fury UK Webstore for £5, without booking fee or post charges. Just £5 flat. We're very excited to finally announce our European tour dates & we hope it's worth the wait.... we've been chosen as guests on 33 dates of the European leg of Iced Earth's World Tour. The tour begins in Germany on 30th October & continues through to 11th December, with a final date back in Germany. 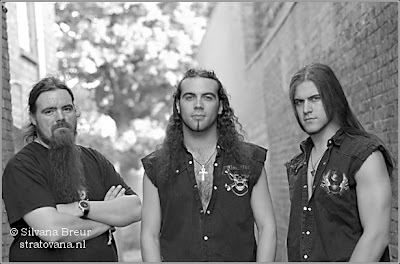 The full band line-up is Iced Earth / White Wizzard / Fury UK. The tour also includes a very welcome return to 3 UK venues.... London O2 Islington Academy, Bristol O2 Academy & Birmingham O2 Academy, on November 4th, 5th & 6th respectively. This is a brilliant chance for us to get much further into Europe than we ever have before. Although we'll be going back to Belgium, Switzerland, Greece, Holland & France where we've had fantastic times in the past, we're visiting many countries for the first time this time around. 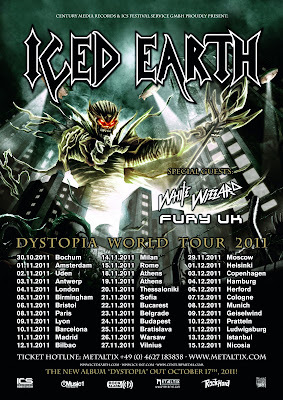 It's also a real honour to be joining Iced Earth on tour - they're big influences on us in so many ways. 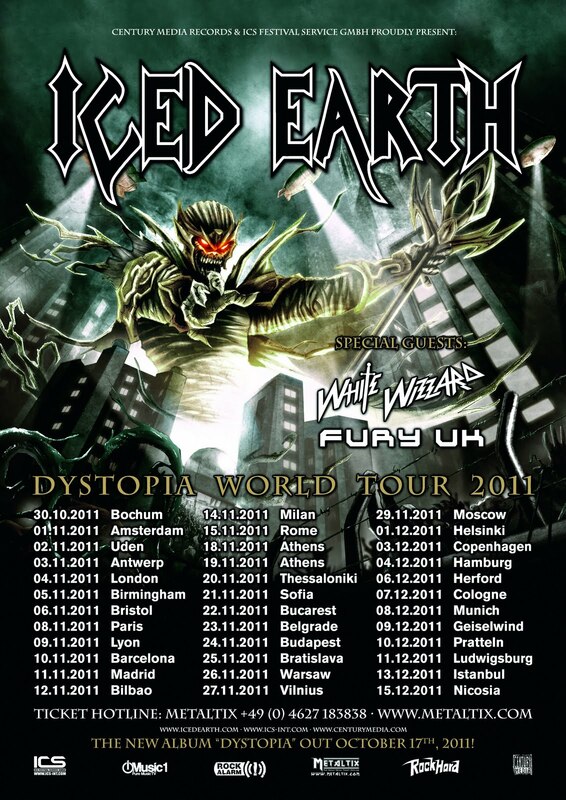 Iced Earth will play 36 dates in-all on this European leg of their World Tour. These shows will be the United States metal band's first with new vocalist Stu Block who takes over from Matt Barlow who retires, having closed his tenure with the band with a fitting finale of summer festival appearances. Iced Earth release new album "Dystopia" on Century Media on October 17th in Europe & on October 28th in the U.S.
Ripping it up in the middle slot on this tour is White Wizzard, also from the U.S.
(Big thanks to Silvana Breur for this photo).